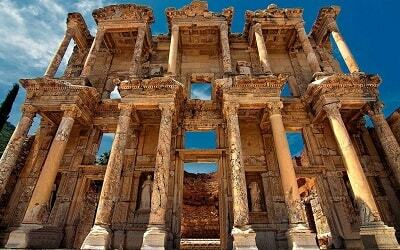 If you are having a peaceful a vacation in our gorgeous resort of Turunc and you would like to make it a bit more exciting and fun, then our fantastic Turunc Atlantis Waterpark Tour is just what you need. 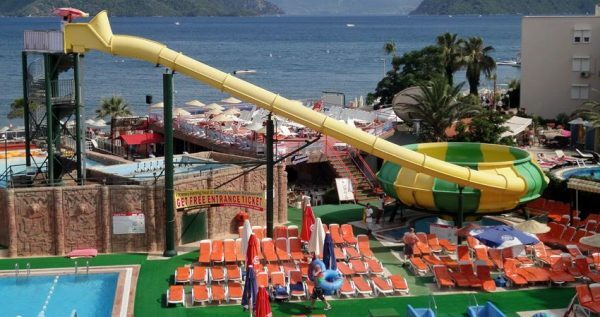 Atlantis waterpark complex is situated a short drive away from Turunc, near the Marmaris city center. The tour is organized to provide you and all of your friends and family with tons of childish fun and entertainment. 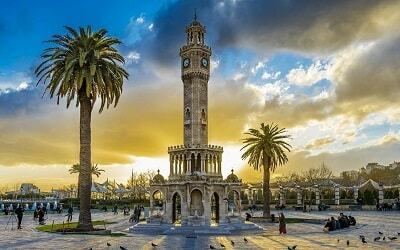 If you have opted for this lovely tour, you can be sure that this vacation will be the most memorable you’ve ever had. The waterpark features numerous fun activities which are included in our tour price. 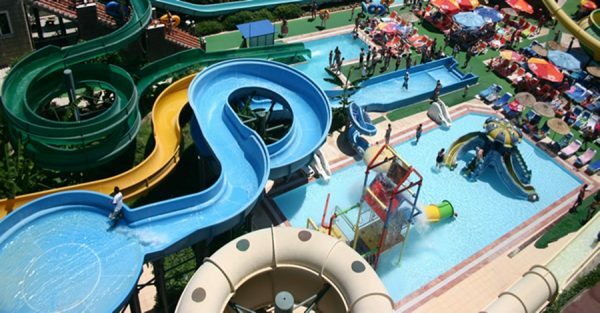 The wide variety and the colorful offer in the Atlantis Waterpark will both children and adults giddy with joy. Once you arrive at the park you will get a special armband, with which you will be able to walk in and out of the park throughout the day without paying additional entry fee. This arm band lets the security worker know that you’ve already purchased a ticket. 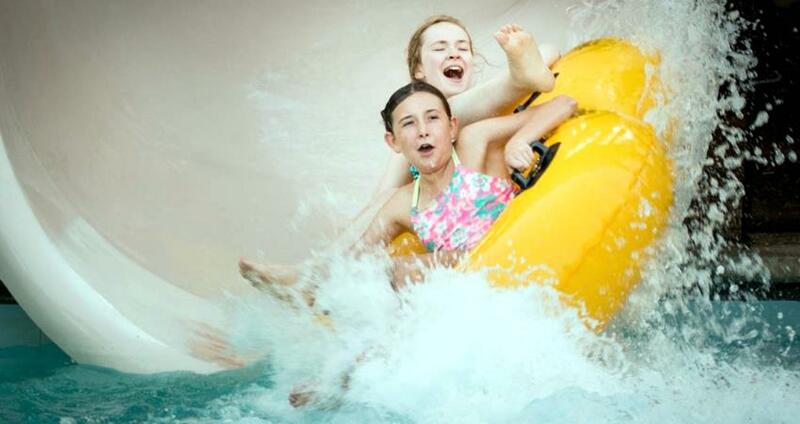 Tickets for the entrance to Atlantis are included in our tour price, so you don’t have to worry about additional charges. 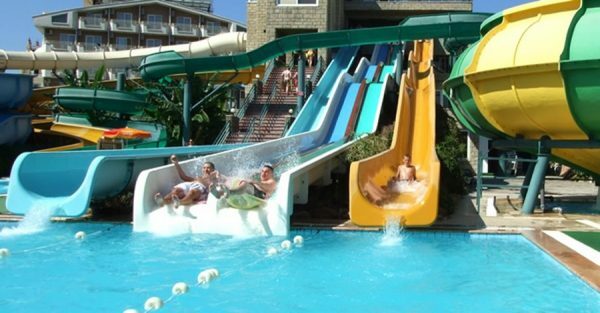 The park includes a variety of extremely fun rides, including eight waterslides and a very popular Wave Pool. It is important to note that although Atlantis isn’t as big as some other European waterparks, it is most certainly one of the most well-equipped and properly maintained. 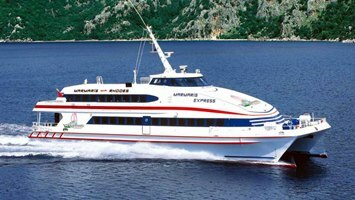 The complex is regularly cleaned, and the water is cleansed every day. If you are coming to Atlantis, they want you to know that you are coming to a completely safe and secure environment. 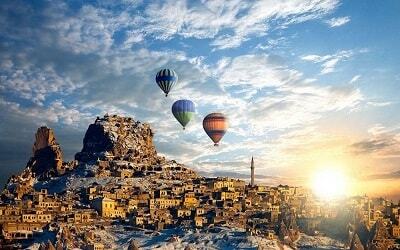 The main aim of the staff is to make you feel comfortable and carefree. 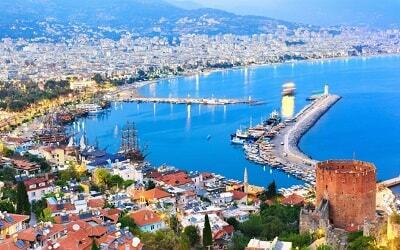 If you get hungry or thirsty, or just want to frolic in the sun, there are several bars and restaurants on the premises, as well as a private beach which also belongs to the park. There are also numerous facilities with sensible purposes such as the Baby Changing facilities, or the Baby Bottle and Baby Food Warming facilities. 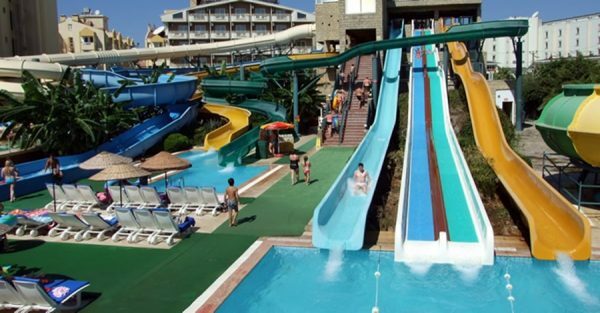 Basically, you can be sure that once you are in the Atlantis Waterpark, you will have everything you could possibly need for a terrific day of fun. 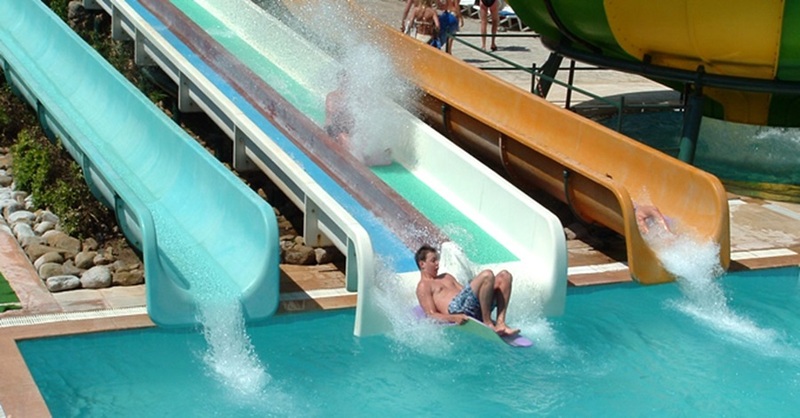 If you like visiting aqua parks Turunc Aqua Dream Water Park can be also interesting for you. 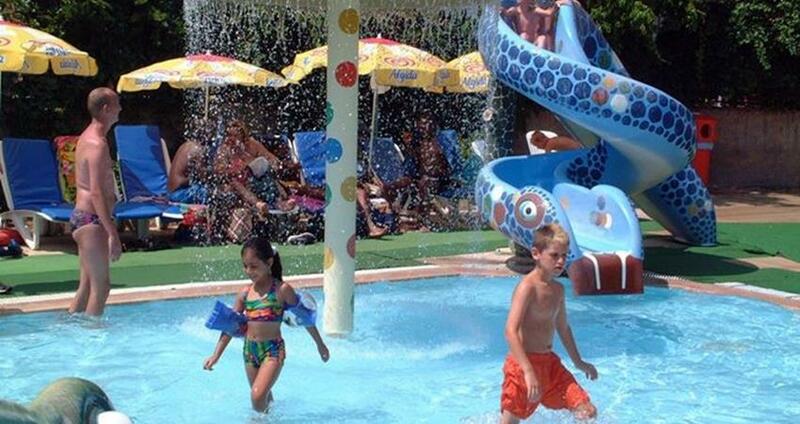 Turunc Atlantis Waterpark offers visiting sessions from 10am to 5pm. 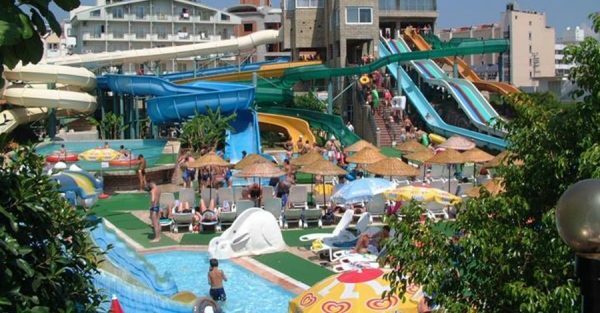 During those hours the waterpark provides five separate visiting periods.Excursion Mania provides a transfer from your place of stay in Turunc to the waterpark, and we will adjust our pick-up service early in the morning. At the entrance to the Atlantis Waterpark each visitor is provided with an arm band. That arm band means that you payed for your ticket and you can go in and out of the Atlantis Waterpark during that day without purchasing another ticket. 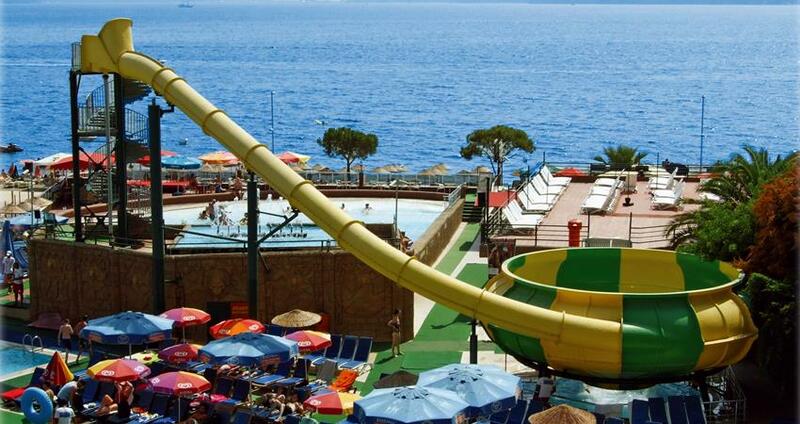 This awesome waterpark has all the facilities to make you stay here enjoyable and safe. 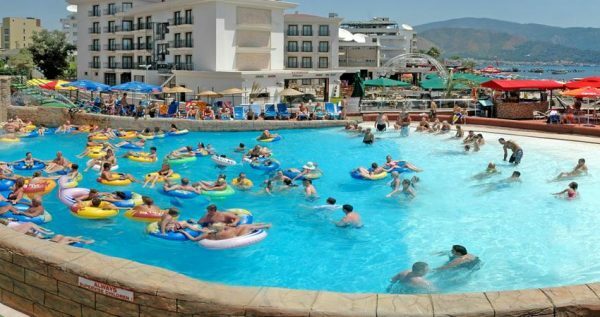 Basic facilities include: changing space, lockers, toilets, safe boxes for your valuables, showers, big parking lot, as well as a vast private beach equipped with umbrellas and sunbeds. First Aid: Atlantis has a fully equipped First Aid room situated on its premises, so you can be completely relaxed and carefree. 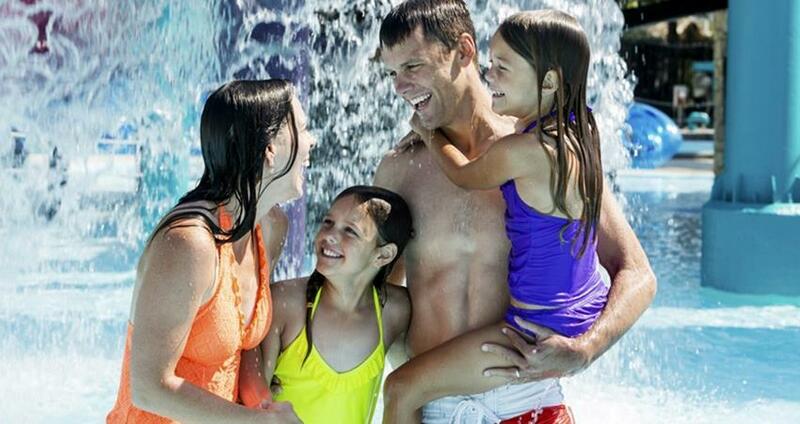 In addition to that, members of the Waterpark’s staff will always be nearby to help you if you need anything. Food & Beverage: The park also features Treasure Restaurant, Wave Pool Bar, Restaurant and Bar, as well as Atlantis Beach Restaurant and Bar. Seating areas: Areas with comfy seats are located all over the park. Whenever you decide to take a rest and just enjoy your surroundings, you will be bale to find a comfy spot for yourself. Facilities for Bottles and Baby Food Warming: The park has well-equipped catering outlets as well, where you can get your baby-bottles or food warmed up. Changing Facilities Babies: Changing facilities for the little ones are located in all the women’s toilets, as well as the changing rooms. This phenomenal waterpark offers eight different thrilling waterslides, as well as numerous colorful tubes to play with. However, the highlight for most visitors is the amazing Wave Pool. It usually starts working around noon and it runs 15 minutes each hour. 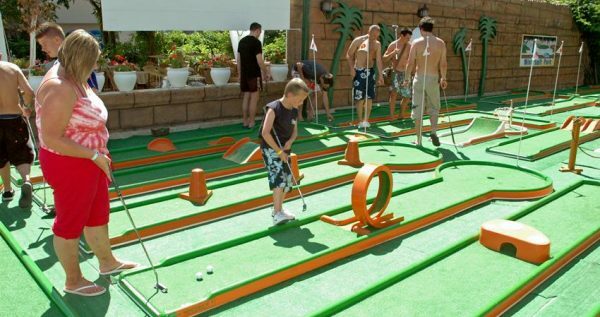 The park also has a lovely mini golf terrain on the beach, but we should note that the golf course fee is not included in the tour price.